**Please remember that all toys should be new and unwrapped. 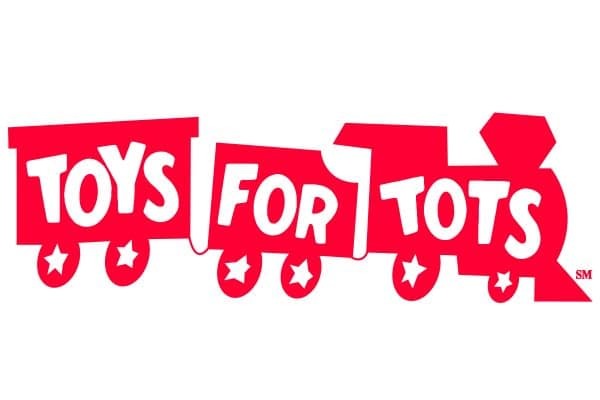 We also welcome volunteers to help the Northwest EMS to deliver, unload and organize toys at the central Toys for Tots warehouse on Monday, December 10. If interested, please contact Amanda Hall for more information.